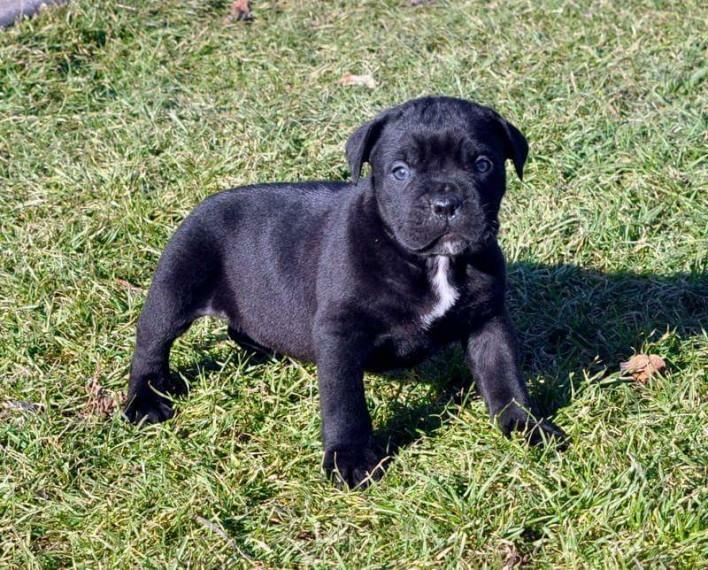 Cane Corso Puppies for sale! My beautiful girl (Rosa) has had a litter of 2 puppies. Pups can be seen with dam (Rosa). Stud (Rocco) can be seen on request. 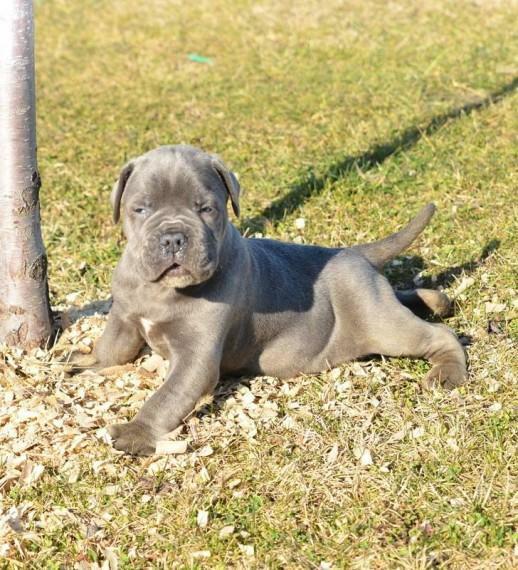 Stud and dam are working breed cane Corso’s imported from strajano kennel in Serbia. Please for more details Whatsapp us at (+4915175818592). You can also Email us.